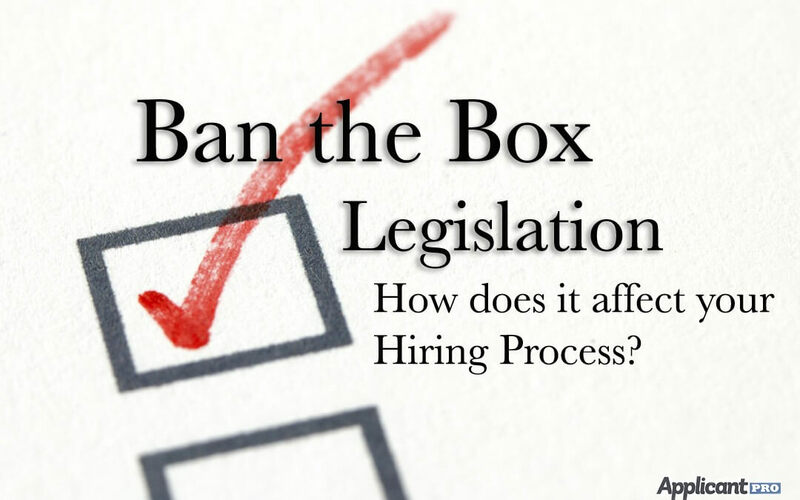 Ban the Box Legislation: How Does it Affect Your Hiring Process? Ban the Box is a well-intended movement designed to give individuals with criminal records a fair chance at employment. To learn more about how we can assist you with your pre-employment background screening program, please contact us!